It’s that time of year again. Get your checkbooks ready. It’s fundraising time!! Wrapping paper, magazine and cards a ‘plenty. And stocking stuffers that you really didn’t need but looked cute in the catalog. But, it always seems that the fundraisers come at a busy time of the year. 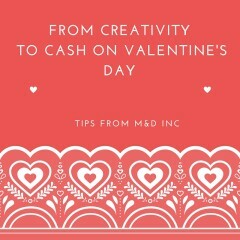 And require YOU to dig out the extra funds out of your pocket. 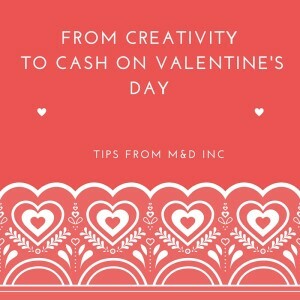 So rather than write the check before the sales get started, I have a few tips that will ease the pain. I know it’s not the fun to read everything. But sit down after the kiddos are asleep and review all the materials. 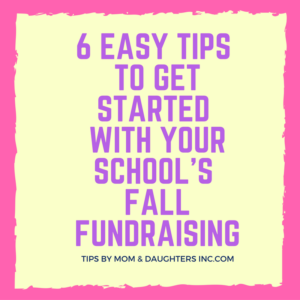 Companies who support school fundraisers often have sample sales scripts attached. Ideas about how to market the products. And even flyers or posters that showcase what your kids need to sell. So scan through the materials and see if someone already did part of your marketing. Get a folder with several pockets and start organizing. Before any of my groups start a sale, I always suggest that they draft a plan. Why? Because it’s good to think big picture and tackle the project with a written plan. Think about how long you have to sell. What methods tend to work best in your friends and family circle – ie. social media vs. telephone? How can you get your kids involved? What do they need help with? The best businesses in the world create plans. And even though it doesn’t always go according to plan, it’s good to come up with a basic plan. Add the important milestone dates in your calendar. How long is the sale? Consider reminding yourself when the sale is half way finished. Also include a reminder the night before it finishes. This way you won’t miss anything and find yourself rushing to the ATM at 6am. 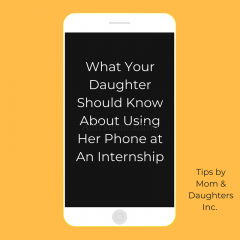 If your daughter is old enough, make her responsible for talking to several people on the list. The first ask is always the hardest. Consider role playing as if you are the potential customer. 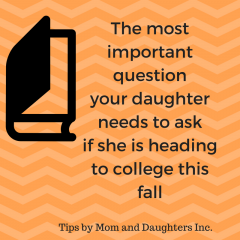 Have your daughter share why she is selling and why it makes a difference for someone to buy. When she feels more comfortable, write a draft sales script. Record it on your smart phone with the transcription button. You can customize the message for everyone on your list. I appreciate that the fundraising companies offer prizes. But they are usually hard to reach when you are competing with an entire class or the whole school! So choose an reward that your family likes. Give them a family incentive. Host a pizza party or family movie night. Get tokens for a family amusement like bowling, mini golf, Chuck E Cheese or some other fun venue. It will be great to reward the whole family after the hard work you put in. So these tips are just the tip of the iceberg. But hopefully they keep you from spinning your wheels this fundraising season. 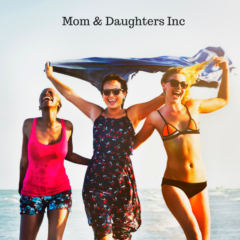 Don’t be shy about sending this article to other Moms and join the newsletter for more goodies!